Kitchens By Design specializes in custom kitchen designs. We are a full service kitchen builder; from concept to completion specializing in luxury and designer kitchens. Our reputation is built on providing outstanding products and workmanship. 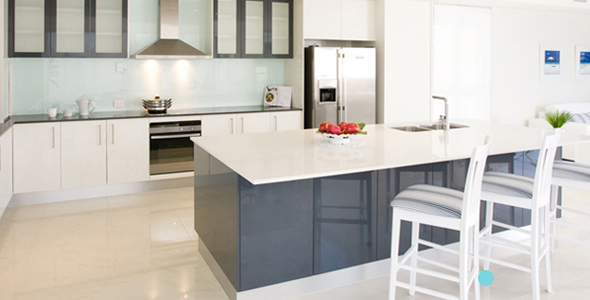 We cover Brisbane & Sunshine Coast region, with many examples of our designer kitchens found in St Lucia, Minyama, Noosa and Pelican Waters. At Kitchens By Design, we work closely with our clients to know exactly what is needed for their kitchen and design their kitchen accordingly. We have the experience to make your kitchen a beautiful and usable space whether it's a new home or kitchen renovation. 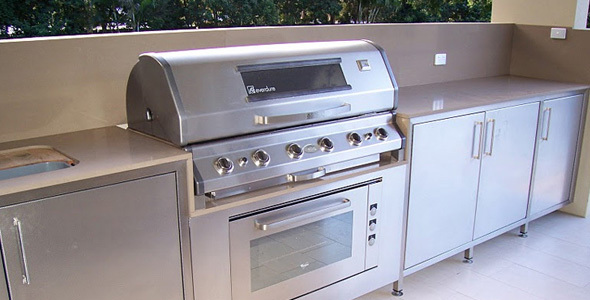 Kitchens By Design have the experience to give your home a unique outdoor area that adds value to your home. 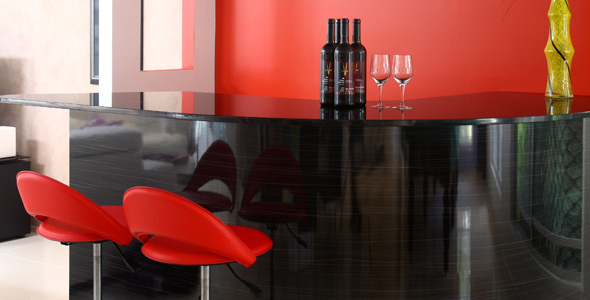 If you enjoy the company of friends, then having a custom built bar will quickly become the centre of attention when having guests over. 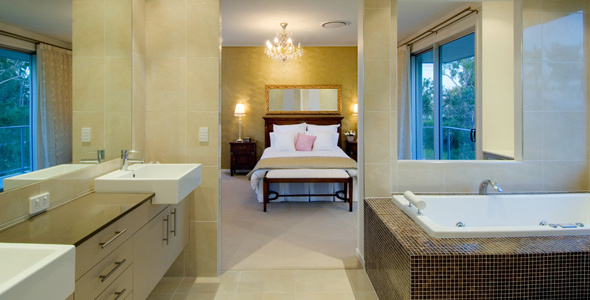 We can give you the ideas to help decide on the perfect entertaining area. Contact us today. Design your kitchen, en suites, and bathrooms with a complimentary colour scheme that adds style & class to an entire home.